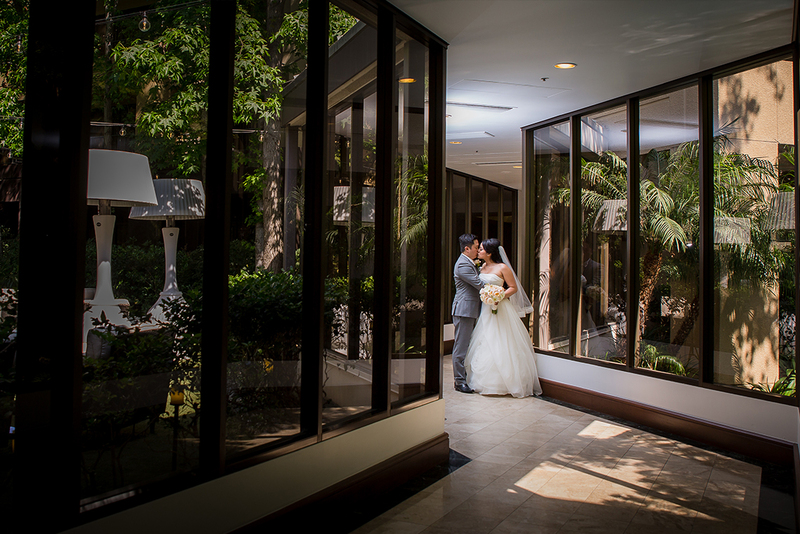 "A place of gracious luxury," the Avenue of the Arts Costa Mesa is one of the quintessential wedding venues in Orange County. 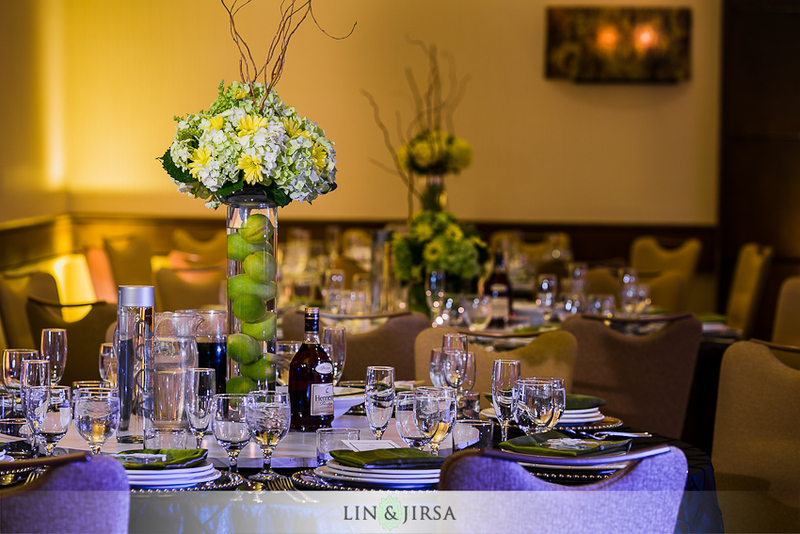 This stylish resort is perfect for weddings both big and small with its luxurious accommodations, fine dining, and other wide ranging facilities. 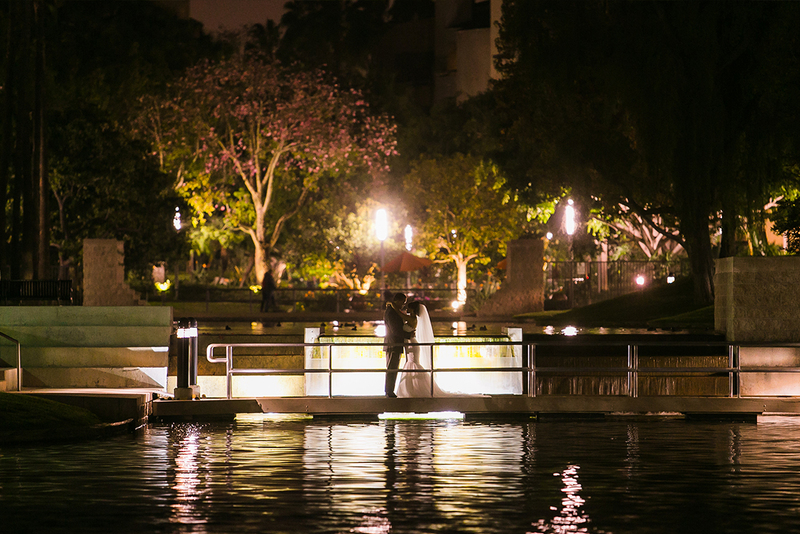 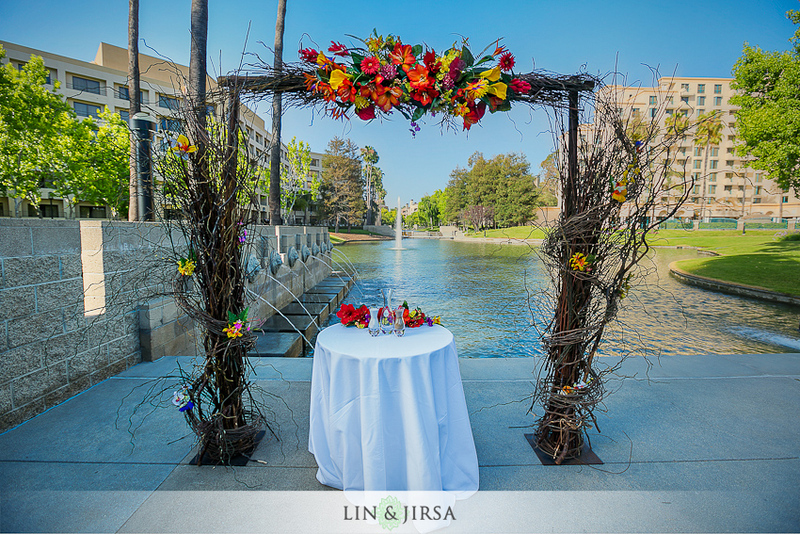 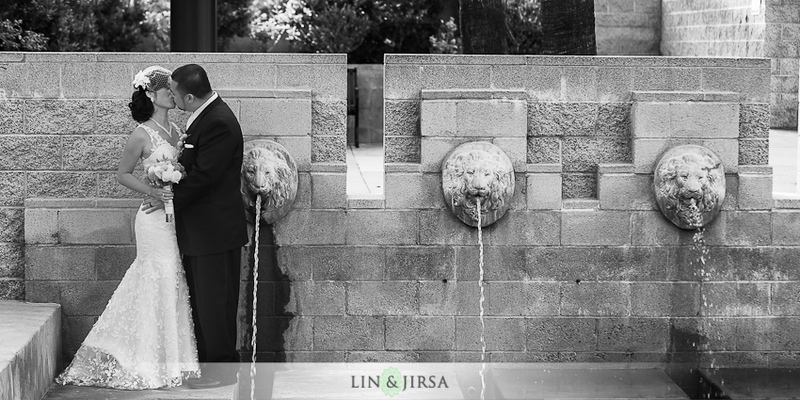 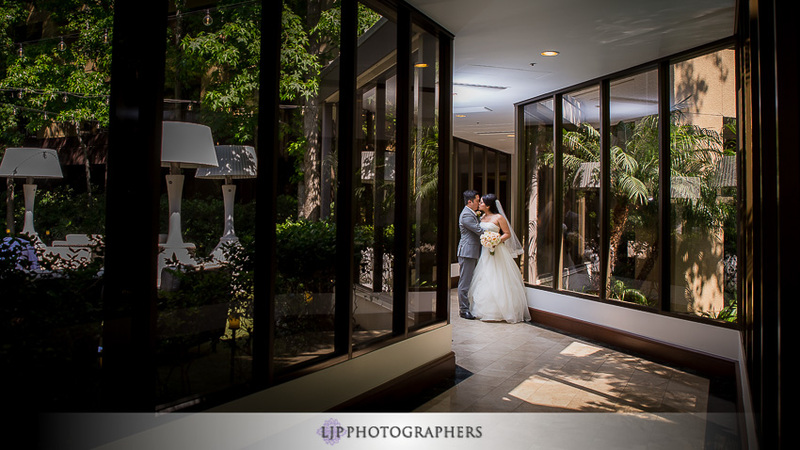 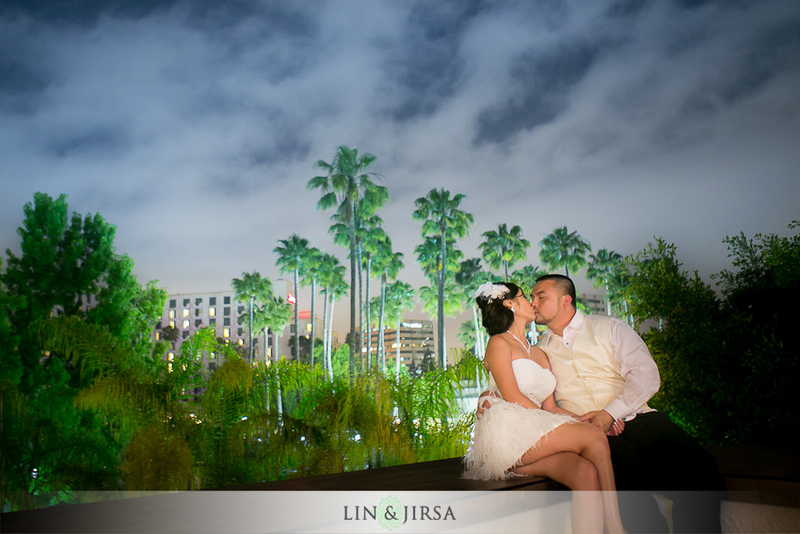 Despite being in the busy heart of Costa Mesa, the Avenue of the Arts creates for itself a peaceful and serene atmosphere that is truly ideal for your wedding day. 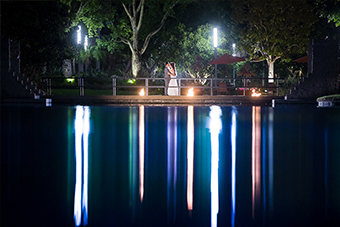 The Hotel’s ability to mix both nature and modern architecture is seamless as shown in their secluded man-made lake and contemporary decor. 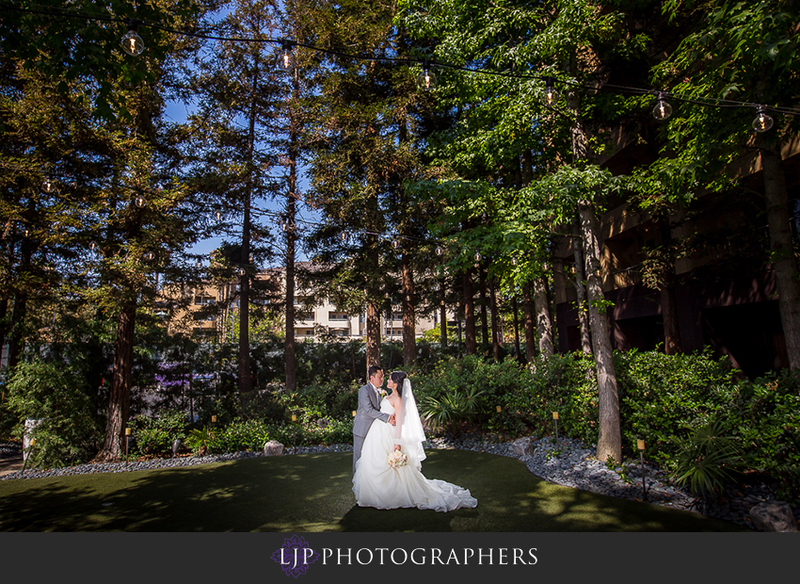 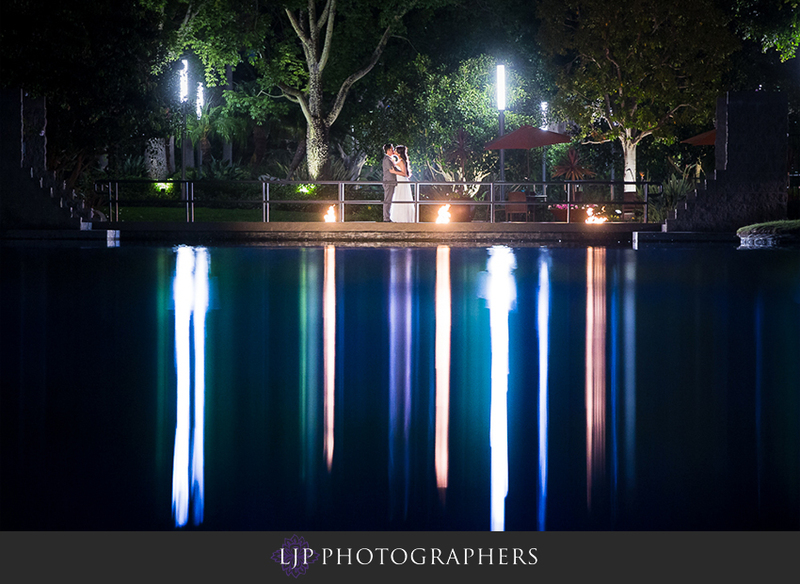 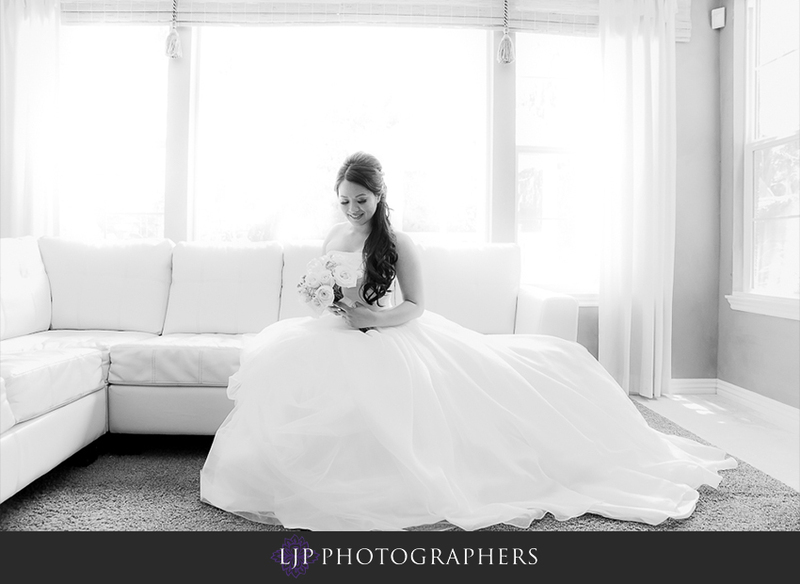 We love shooting here because the Wyndham’s resort style property has such a great variety of backdrops that gives our clients some of the best wedding photos. 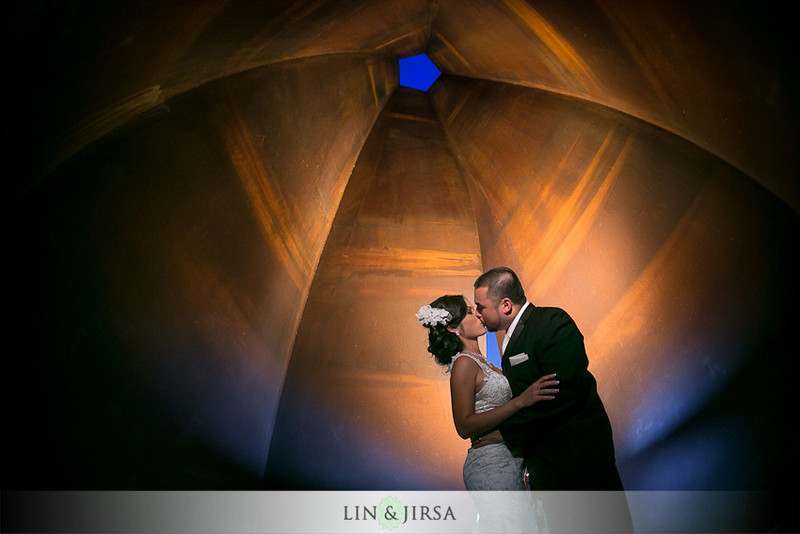 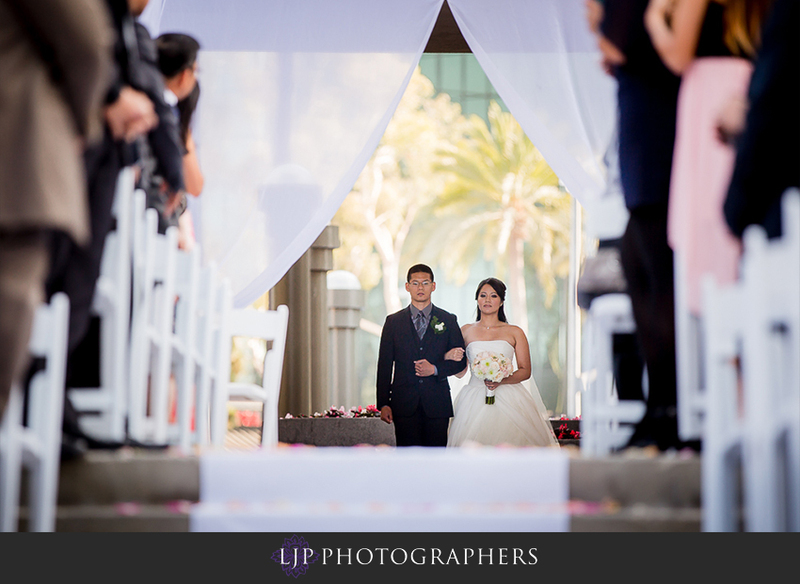 Todd and Linh’s Wedding at the Avenue of the Arts Wyndham Costa Mesa. 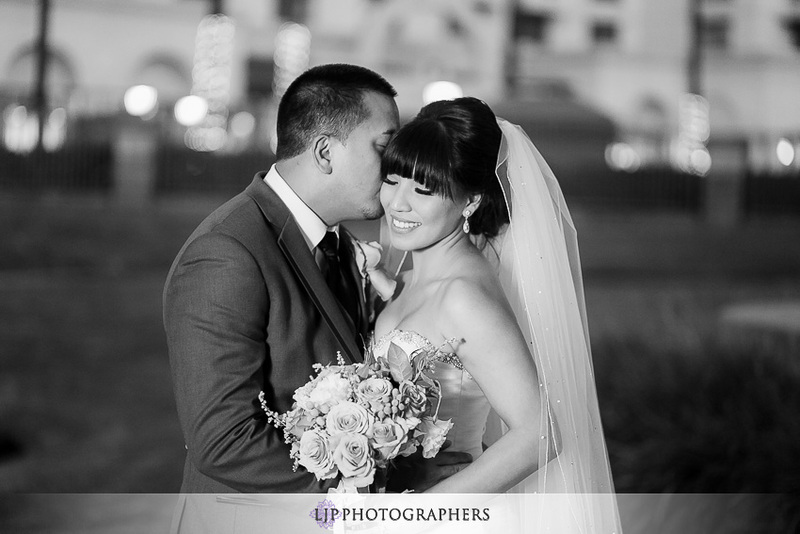 Edele and Nicole’s Wedding at the Avenue of the Arts Wyndham Costa Mesa. 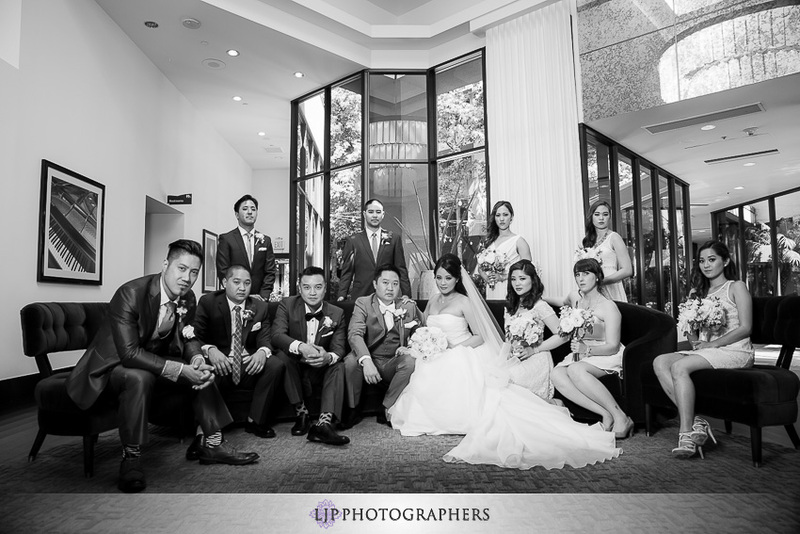 Johnny and Angela’s Wedding at the Avenue of the Arts Wyndham Costa Mesa.